How do I add a signature to my receipts? There are two ways to add a digital signature to your electronic invoices. To add a practitioner signature, first go to Website Control > User Accounts. Next, click the pencil icon for the practitioner you wish to add a signature for. Next, go to the "Advanced" tab. Click the "Set signature" button. In the resulting pop up, you can select your signature method. 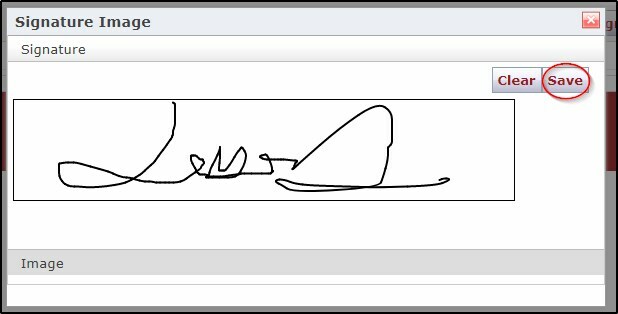 To create a digital signature, just draw your signature into the open box. If you need to start over, click on clear. When finished, click save. 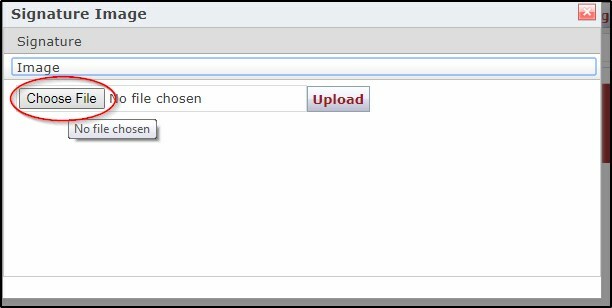 To upload a signature from a scan or photo, navigate to the image tab and click the "Browse" button. Select your image, and click on upload. That's it! Your saved signature will now appear on all receipts for that practitioner.